If you'd like your smile to go from average to outstanding in just a few steps, veneers are the most conservative way to change the color, shape and appearance of your teeth. 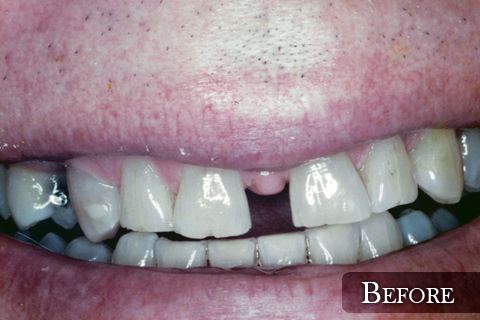 Many people desire a brighter, cleaner, more attractive smile but may have chipped, stained, discolored, unevenly spaced or even slightly crooked front teeth. Our team will be glad to help you evaluate your specific situation, listen to the exact changes you have in mind and help you visualize and achieve your ultimate smile. 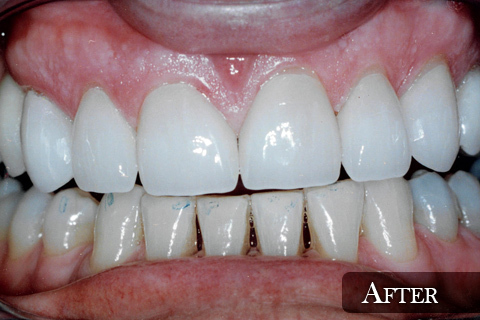 Fortunately, most veneers can be applied in one or two simple appointments. Afterwards, you'll need to clean and floss your new smile daily, visit our office regularly for professional oral hygiene maintenance and give consideration to wearing a night-guard to prevent accidental gritting or grinding pressure while you sleep. Contact Dr. Carder's office located in State College to learn more about veneers.